Actress Helena Bonham Carter has been recognised in the 2012 New Year Honours list and been awarded a CBE for services to drama. She.is rumoured to be playing Madame Thenardier with Sacha Baron Cohen playing her innkeeper husband in the movie of Les Miserables which is due to begin rehearsals at the end of this month and filming in March. Hugh Jackman is starring as Jean Valjean and Russell Crowe is playing Inspector Javert. 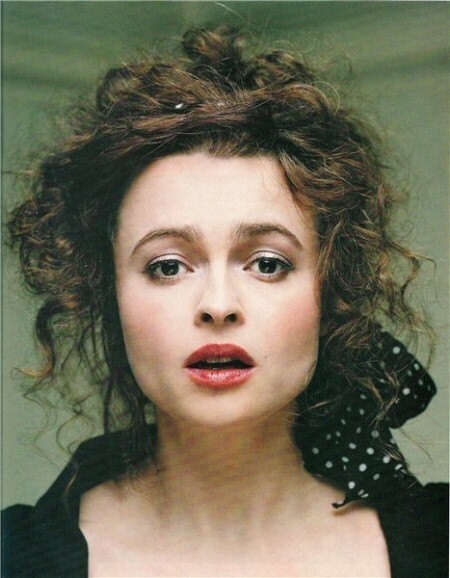 Bonham Carter is married to director Tim Burton and was last seen performing musically as Mrs Lovett in Sondheim's Sweeney Todd with Johnny Depp playing the demon barber.